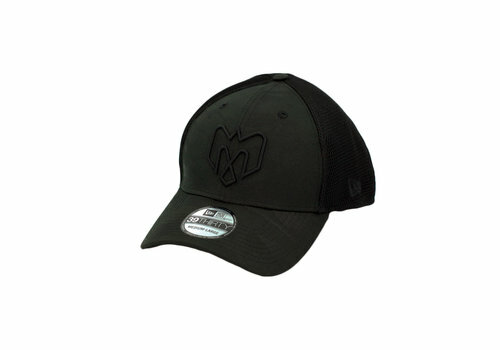 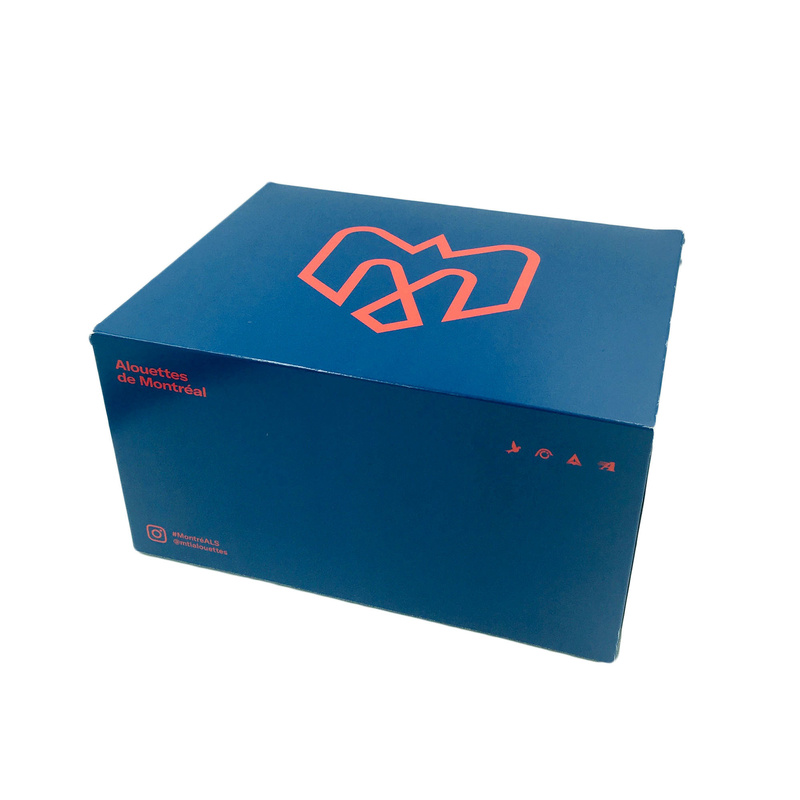 The Hat Mystery Box contains three different hats each with one of the three following different logos; the Delta (1977), the Bird (1996-2018) and the new logo (2019)! 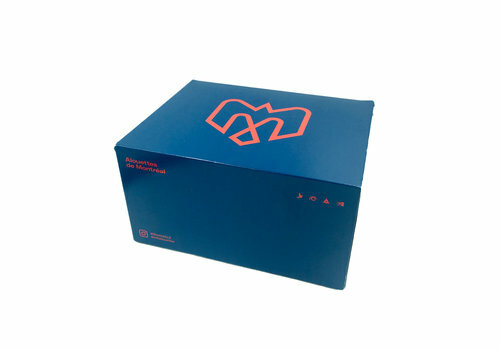 This box is perfect for fans to celebrate some of the great Montreal Alouettes logos! 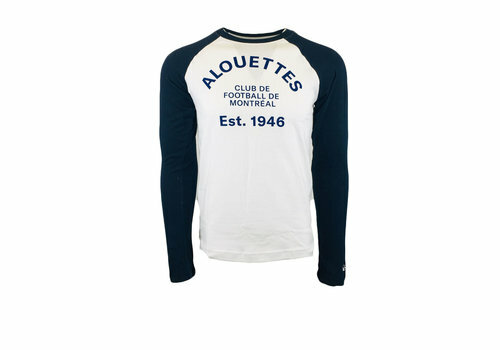 Men's white tshirt with navy long sleeves featuring printed text across chest. 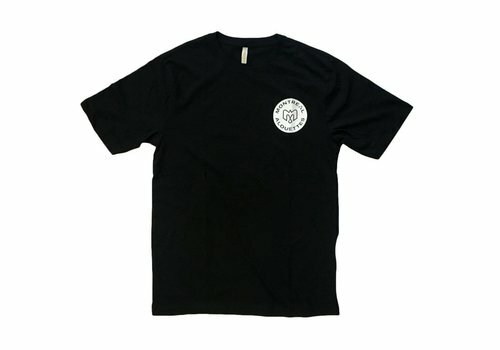 Men's navy tshirt with the team name and logo printed across the chest. 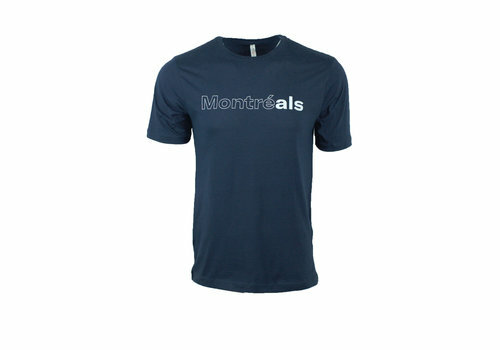 Men's navy tshirt with "Montreals" printed across the chest. 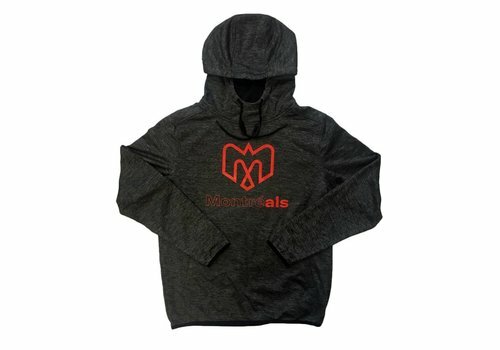 Men's navy drawstring hoodie with kangaroo pockets featuring printed design on chest. 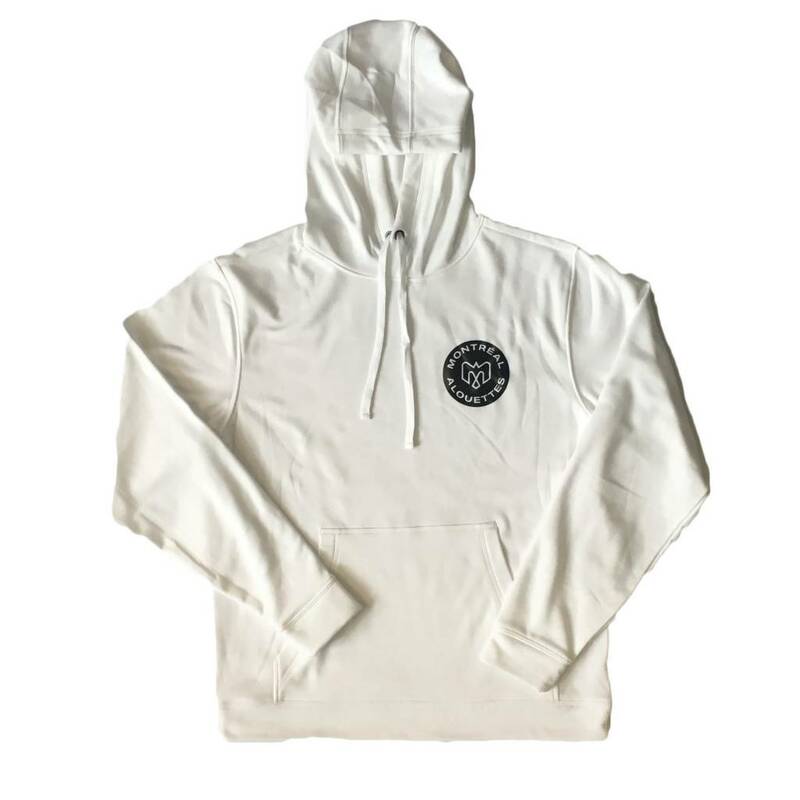 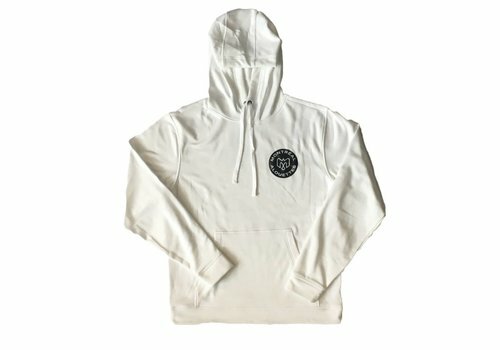 Men's white draw string hoodie with black and white crest printed on the left breast. 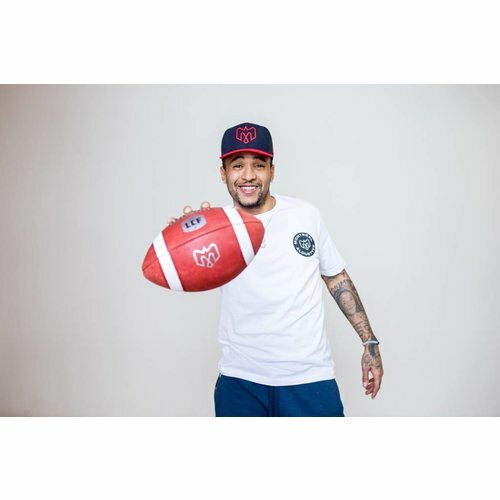 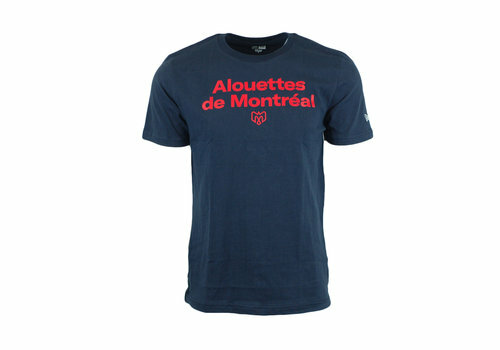 Men's navy short sleeve t-shirt featuring printed Montreal Alouettes and Adidas logos. 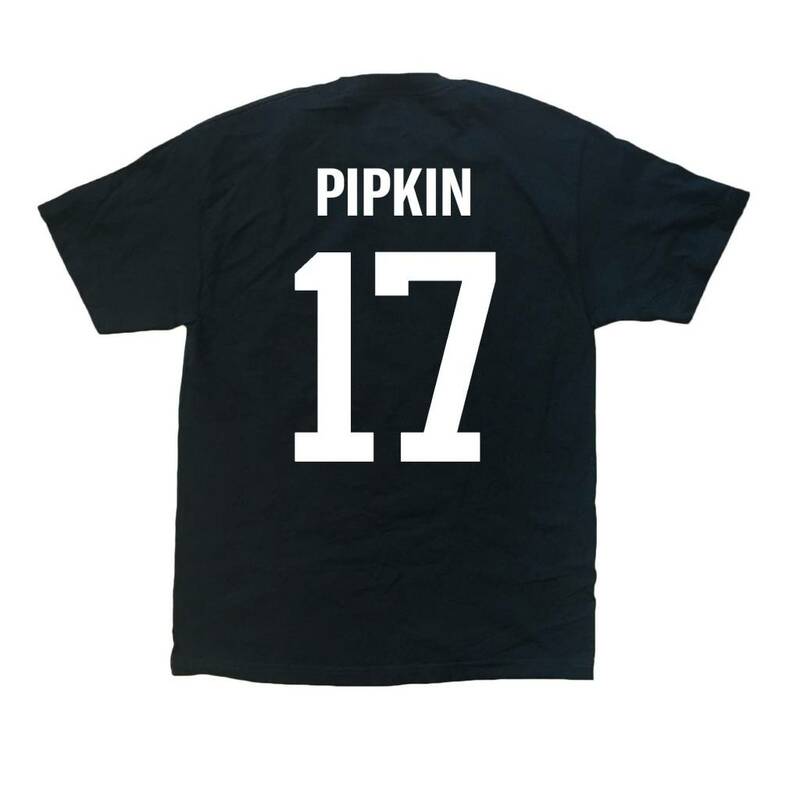 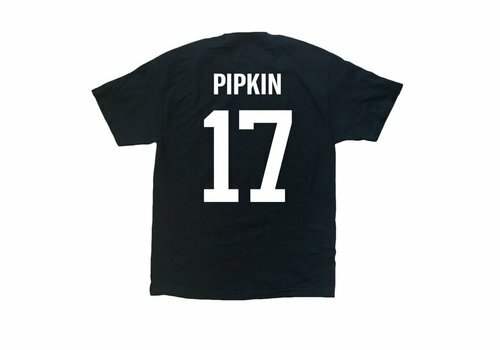 Printed Pipkin # 17 on the back. 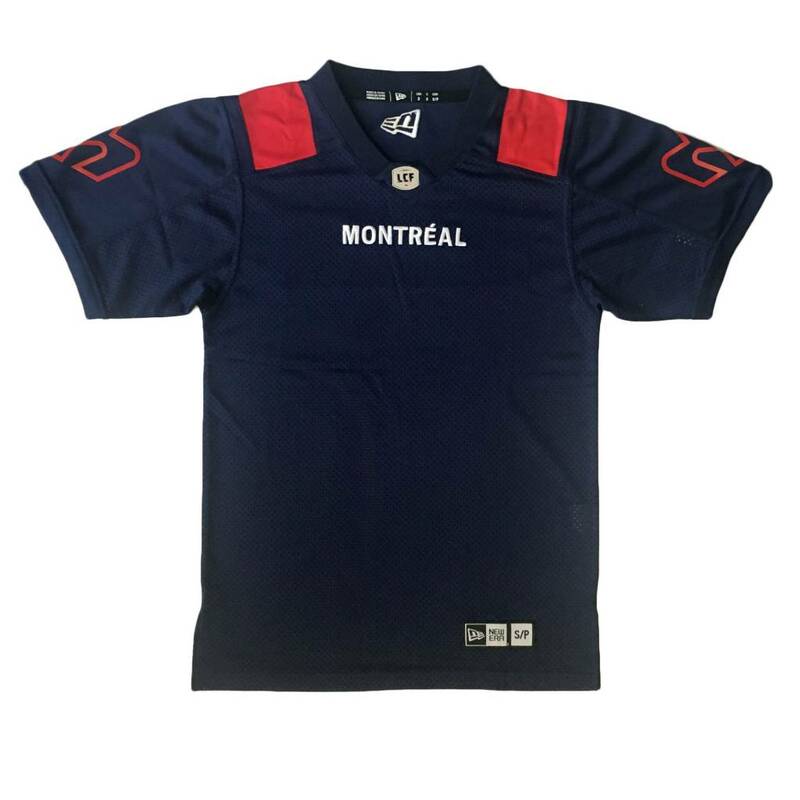 Men's navy short sleeve t-shirt featuring printed Montreal Alouettes and Adidas logos. 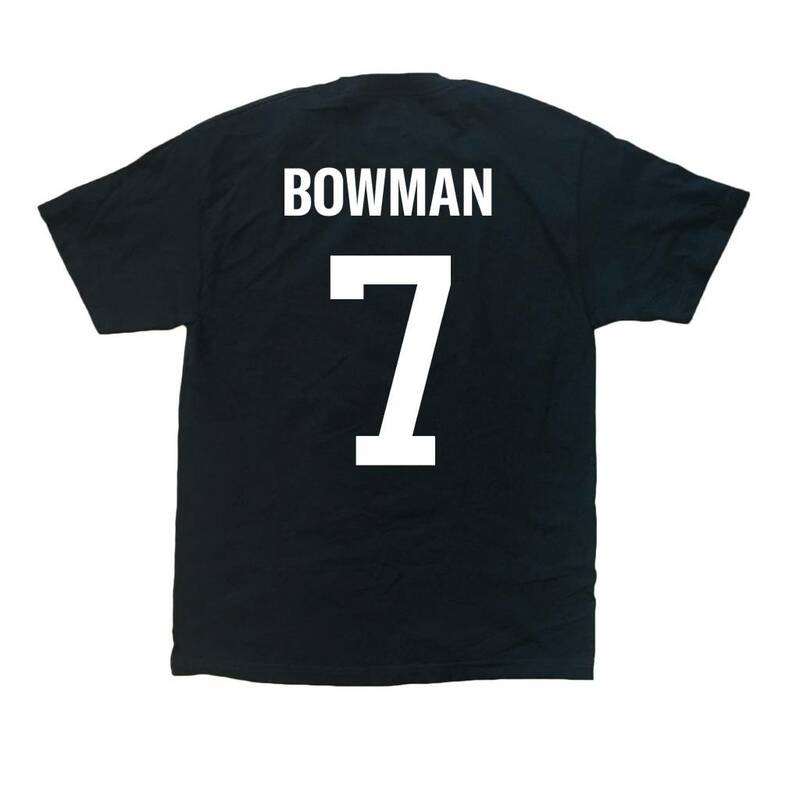 Printed Bowman # 7 on the back. 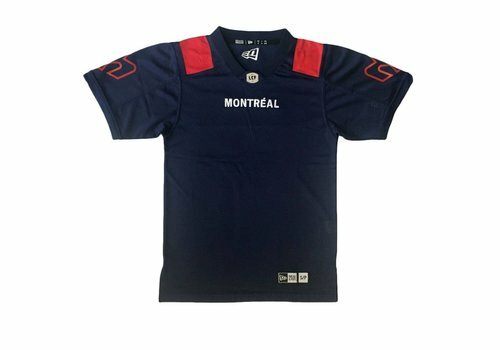 Men's navy short sleeve t-shirt featuring printed Montreal Alouettes and Adidas logos. Printed Stanback # 31 on the back. 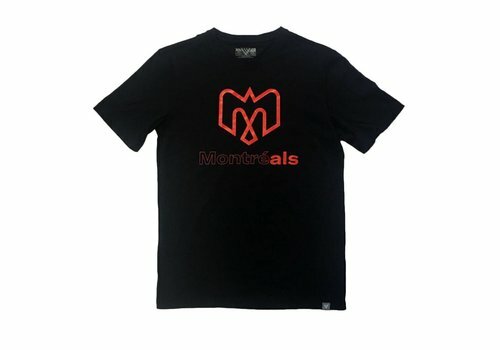 Men's navy short sleeve t-shirt featuring printed Montreal Alouettes and Adidas logos. Printed Muamba # 10 on the back. 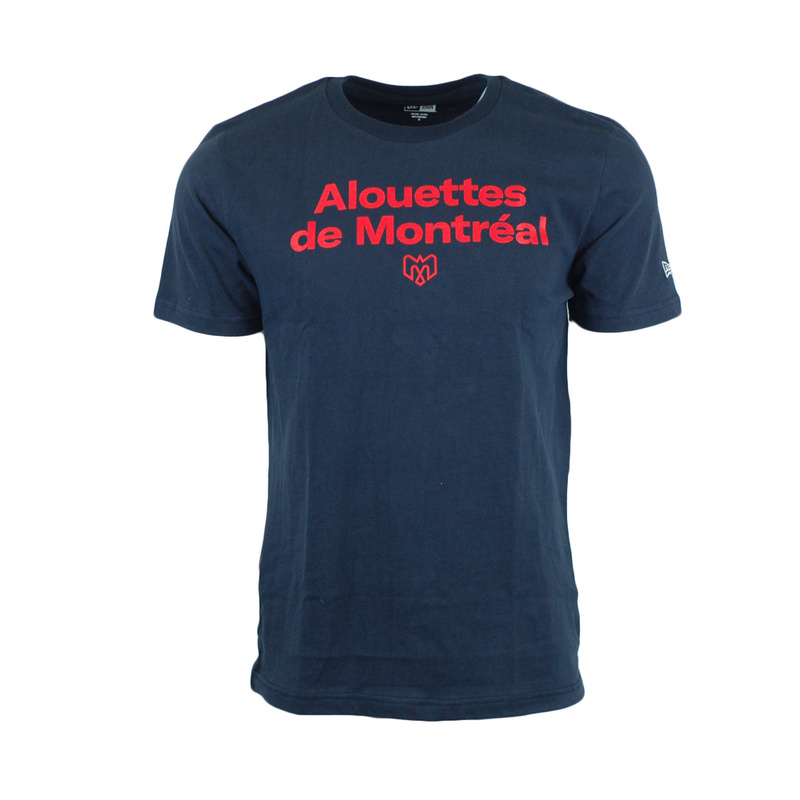 Men's navy short sleeve t-shirt featuring printed Montreal Alouettes and Adidas logos. 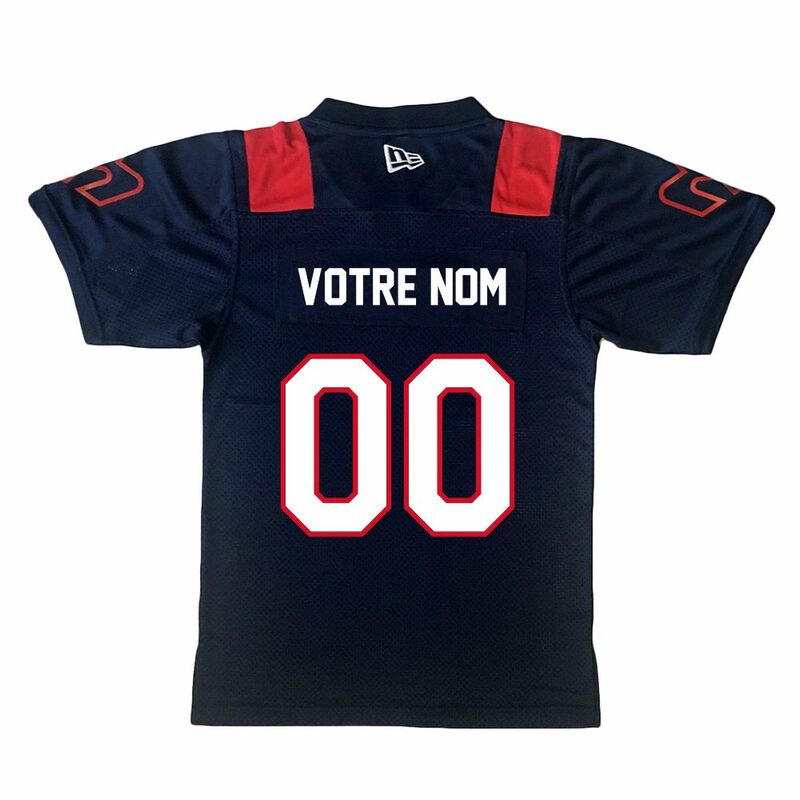 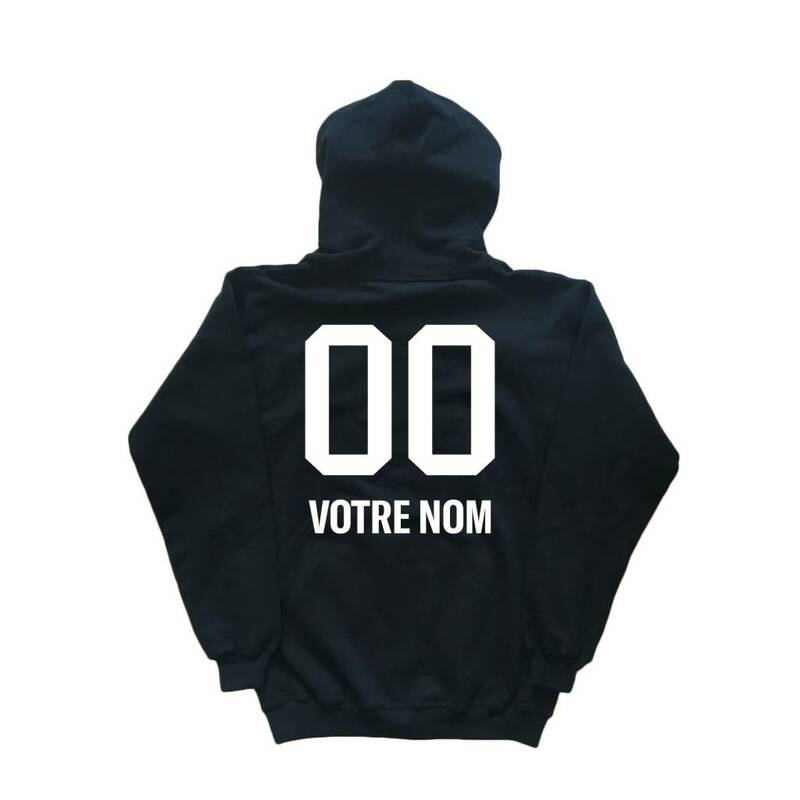 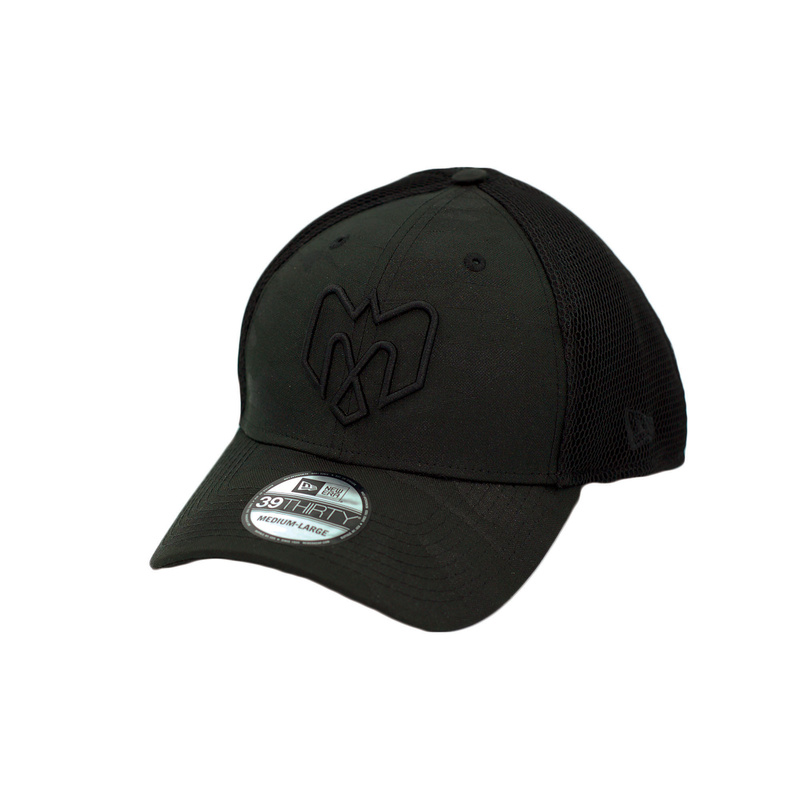 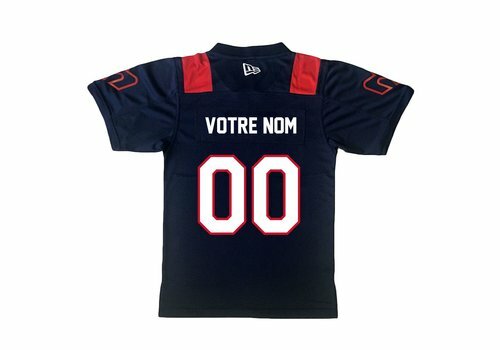 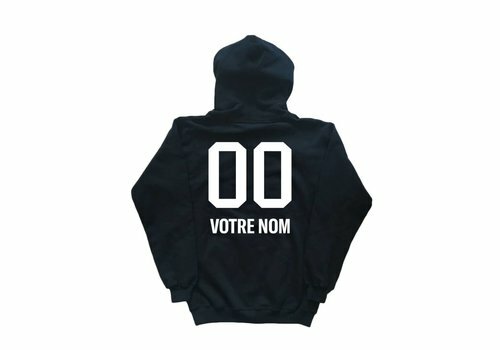 Printed with any name and number of your choice on the back. 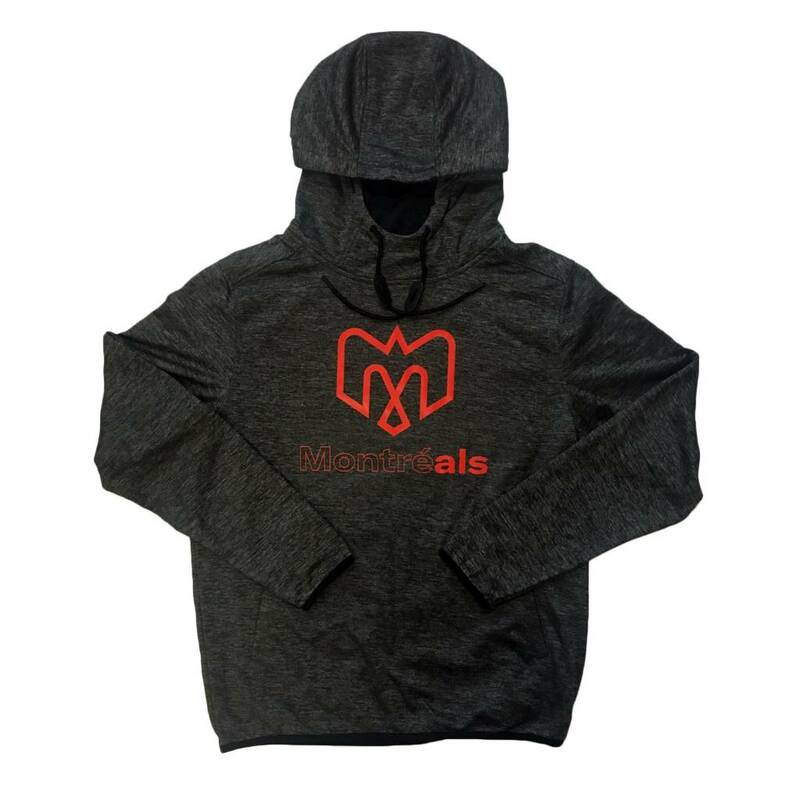 Men's grey drawstring hoodie with pockets featuring printed Alouettes logo on chest. 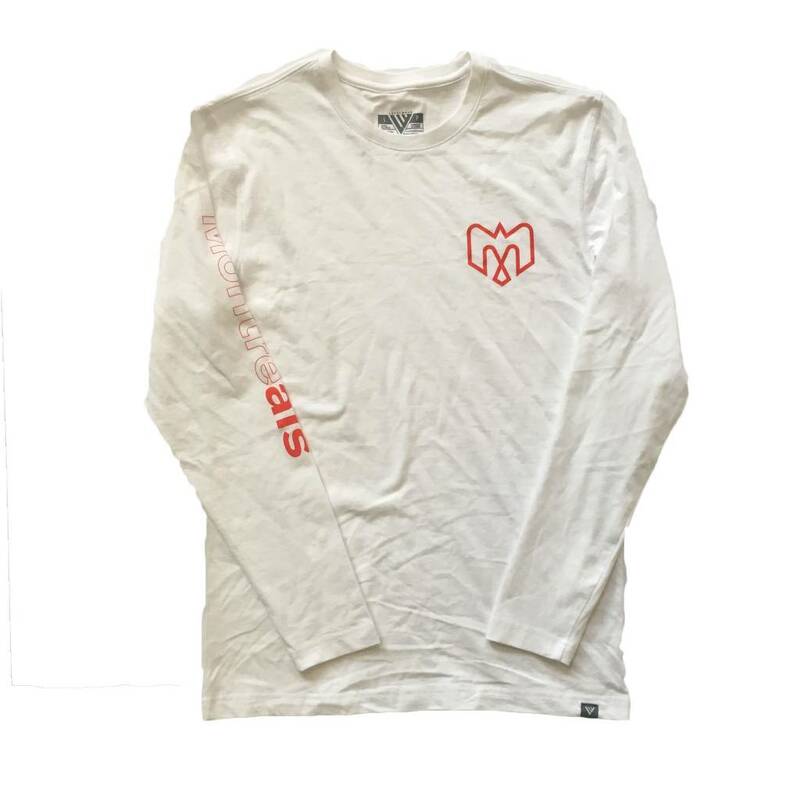 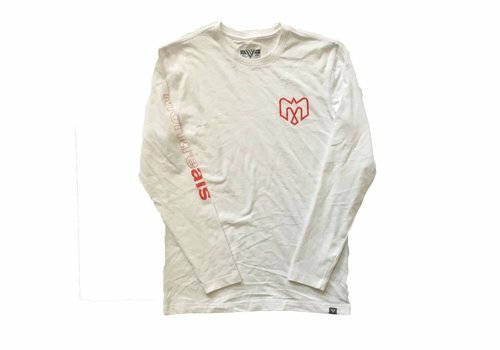 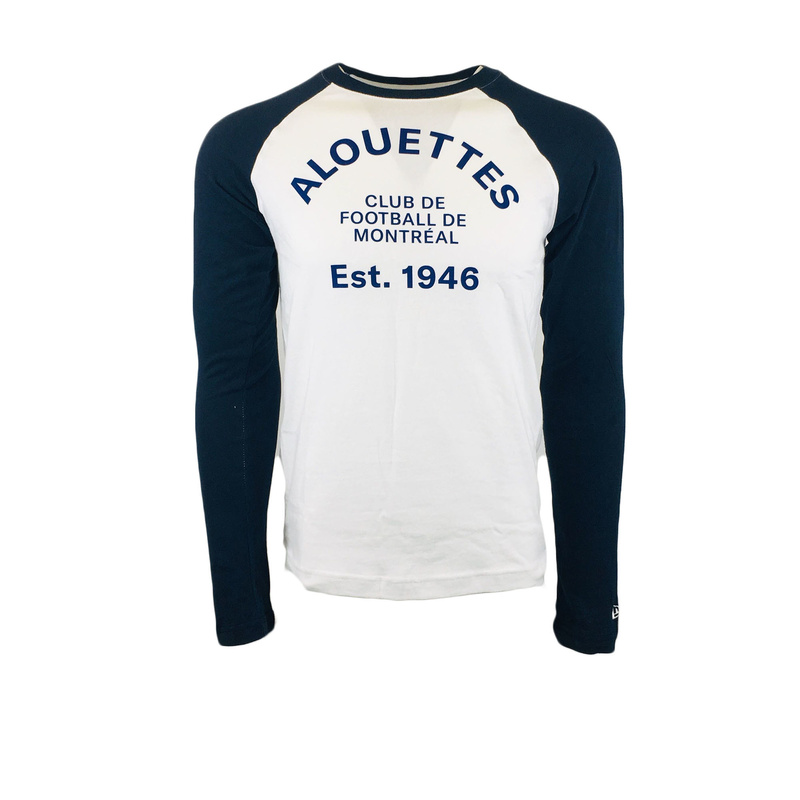 Men's white long sleeve tshirt with printed logo on breast and "Montréals" on right arm. 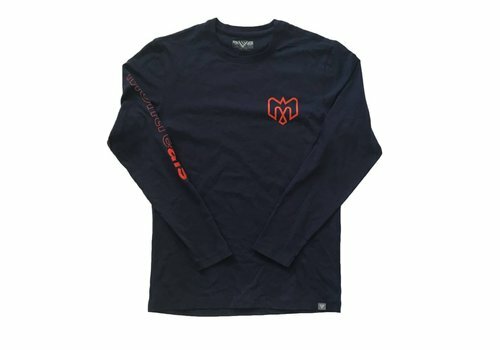 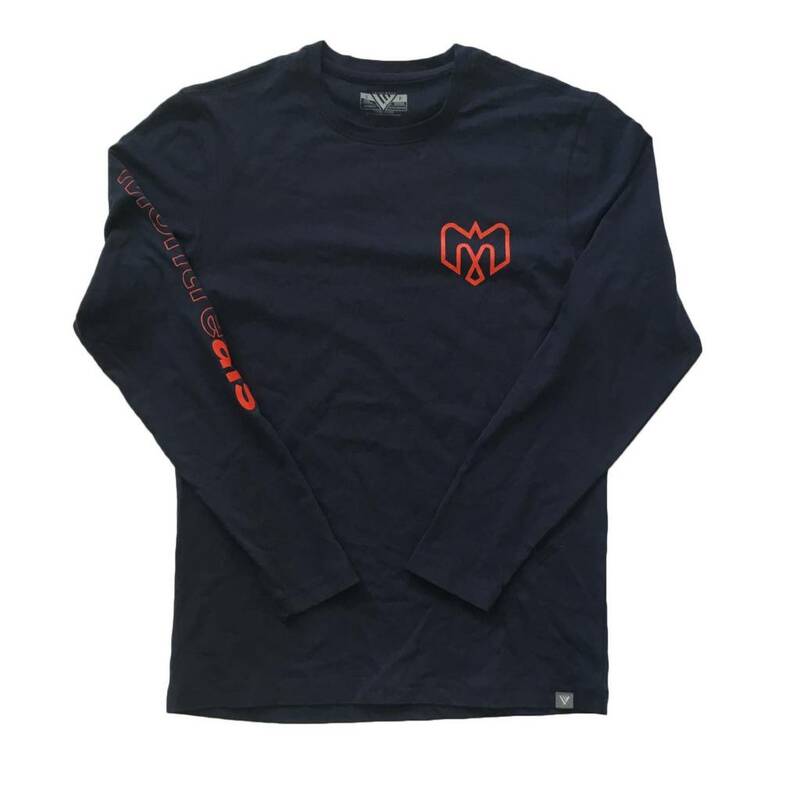 Men's navy long sleeve tshirt with printed logo on breast and "Montréals" on right arm. 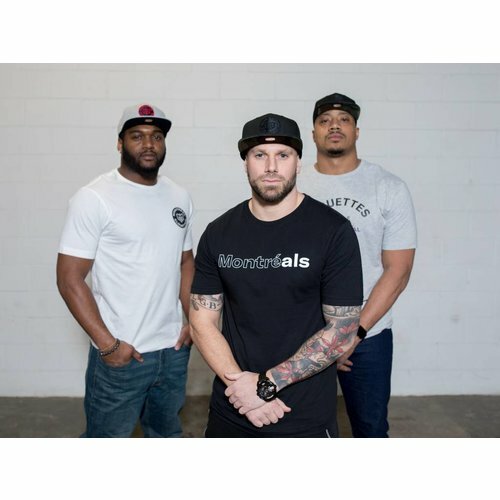 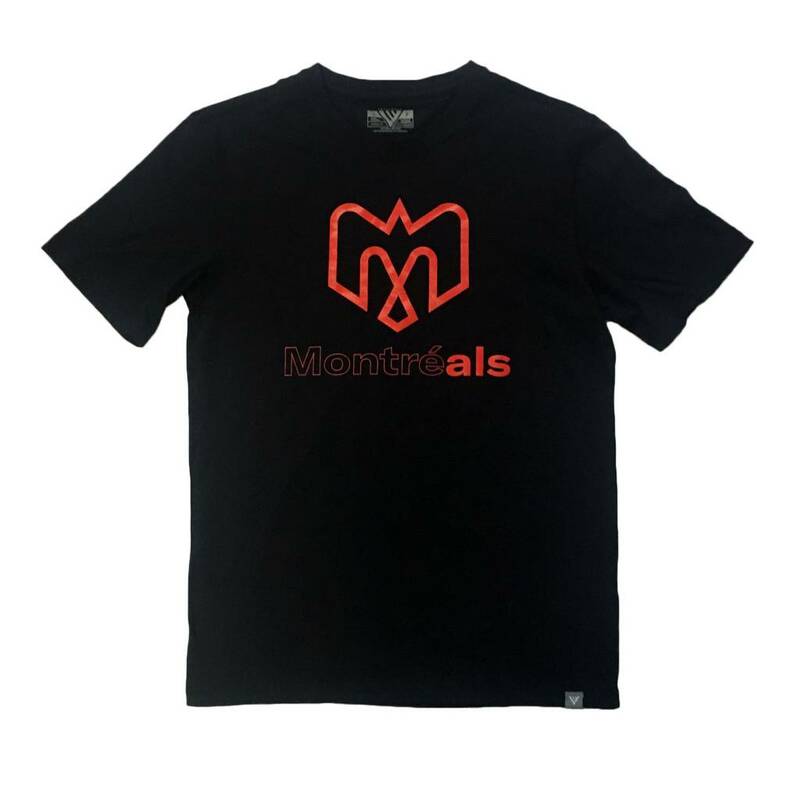 Men's black tshirt with Alouettes logo and "Montréals" printed on the chest. 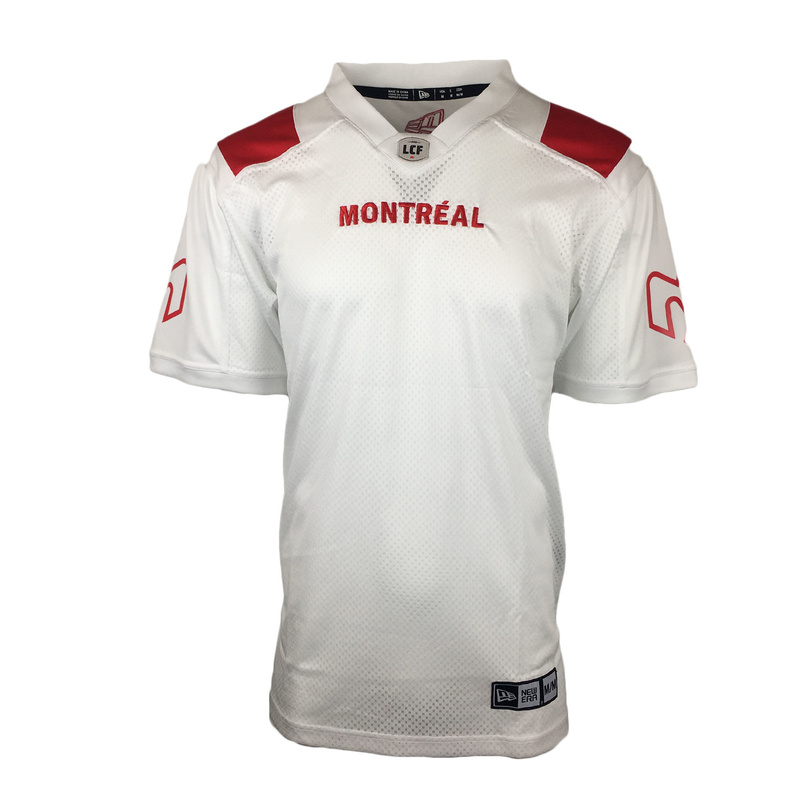 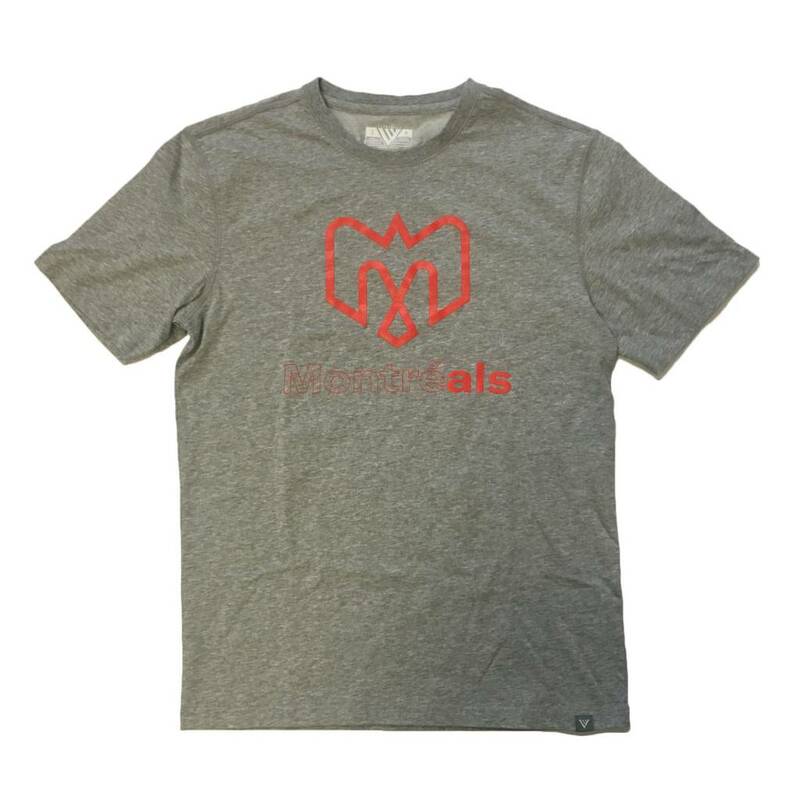 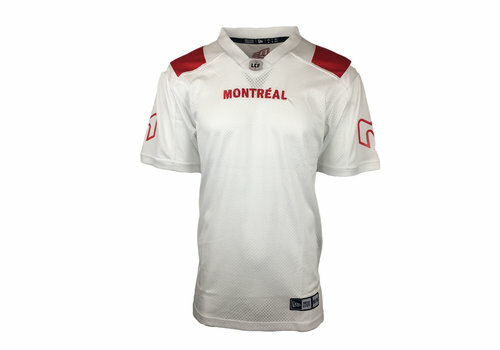 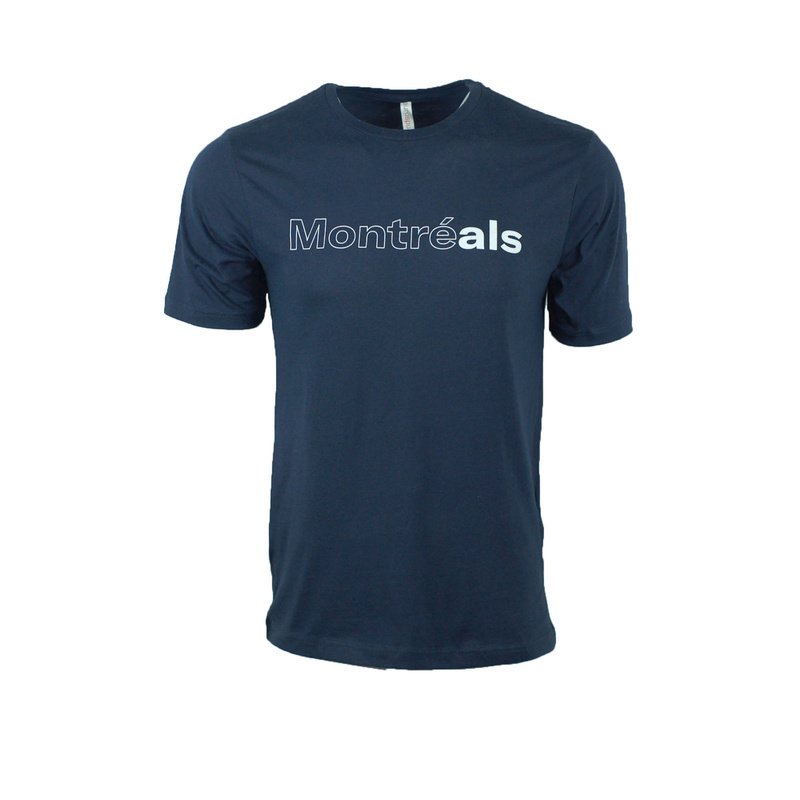 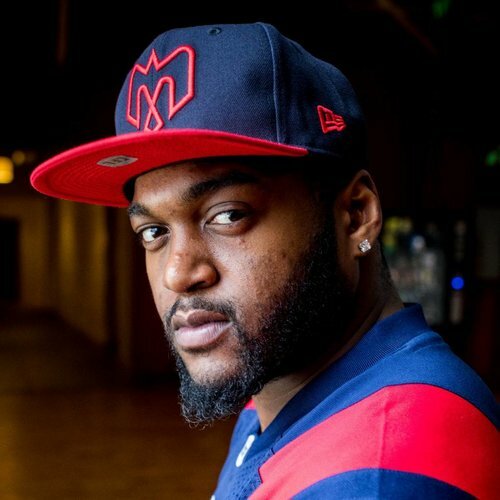 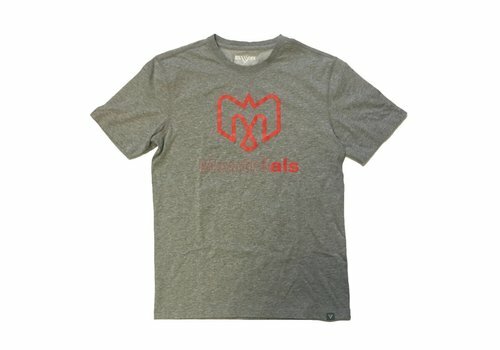 Men's grey tshirt with Alouettes logo and "Montréals" printed on the chest. 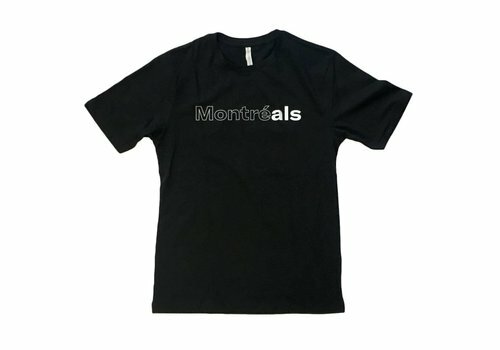 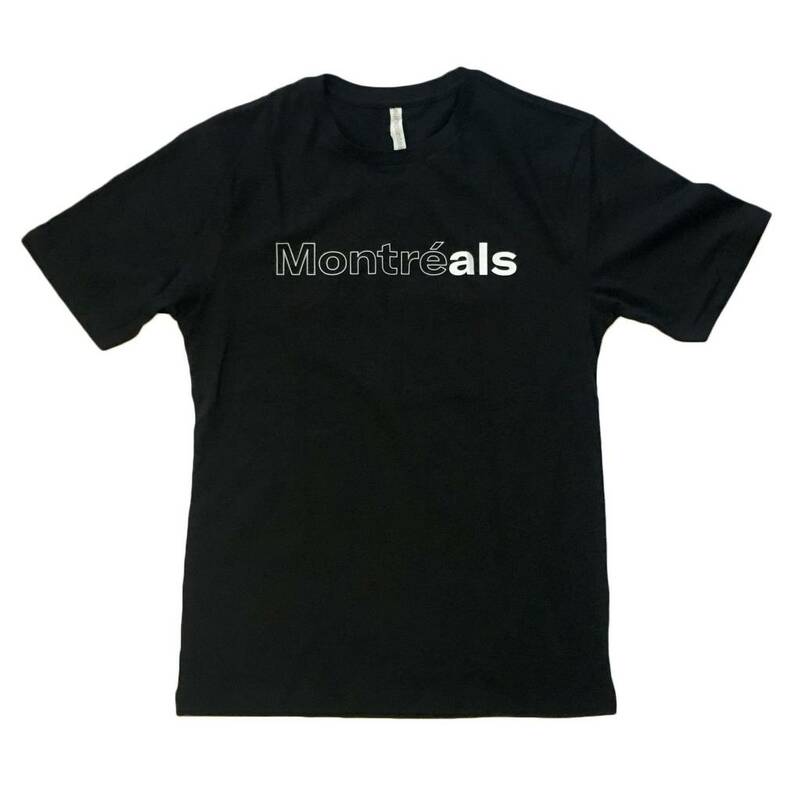 Men's black tshirt with "Montreals" printed across the chest. 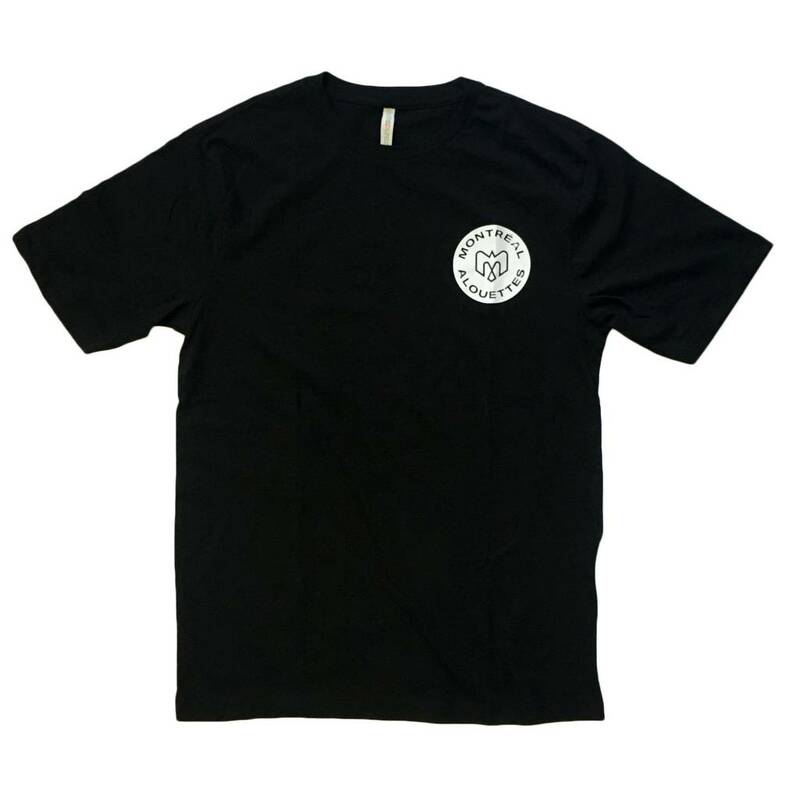 Men's black tshirt featuring printed crest on breast. 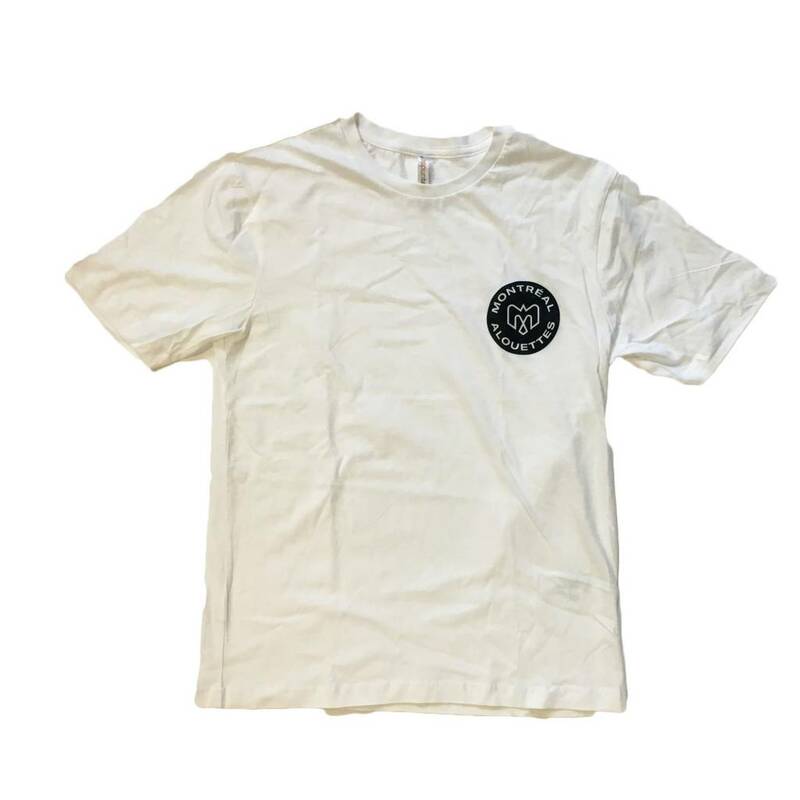 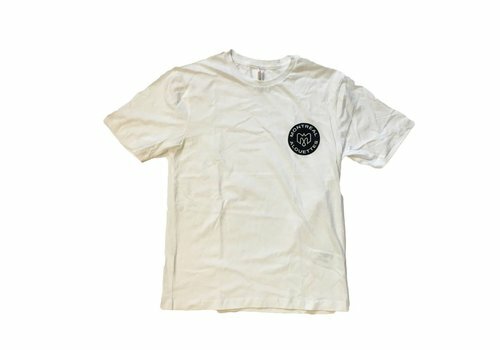 Men's white tshirt featuring printed crest on breast.